Medium-heavy weight, long decay, in brilliant finish. 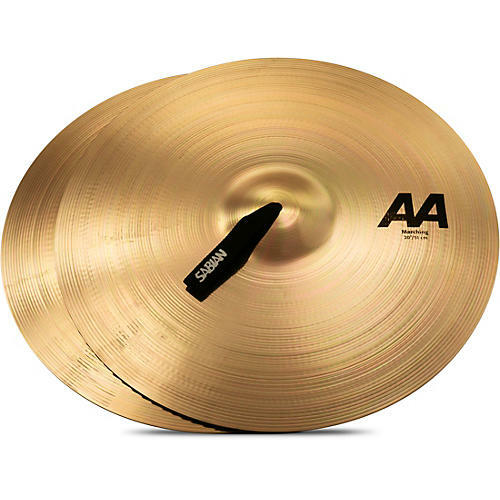 AA marching band cymbals provide a combination of musicality and energy for sounds that are bright, bold, and explosive. Secret-process bronze shaped under 75 tons of pressure delivers inner strength and outer energy. Straps and pads sold separately.